Pet care, an industry valued at $100 billion, is expected to be disrupted by the booming medical marijuana market, as more pet owners look for effective treatments for their pet’s ailments. floodgates to an incredible profit opportunity. 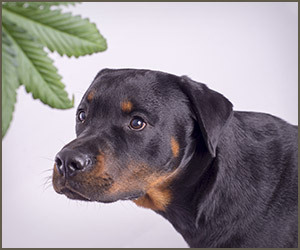 Medical marijuana, a modified substance containing cannabidiol (CBD), has already shown incredible therapeutic benefits for human patients and is now making waves in the world of pets. Heather Rice and her dog, Baxter, are a perfect example. When a veterinarian discovered Baxter was not feeling well because of a lymphoma, she gave him four weeks left to live. Desperately looking for a cure Heather gave her dog medical marijuana, not knowing what the outcome would be from the experiment. 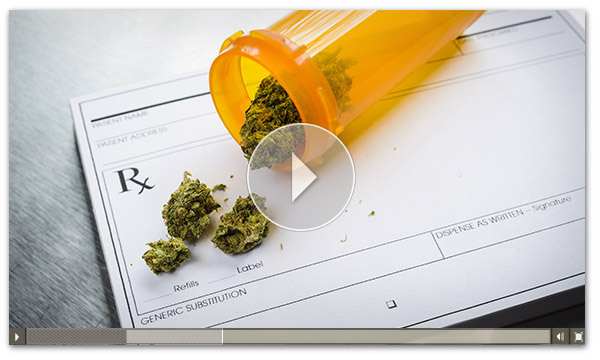 Heather became shocked to see the medical marijuana not only worked – it doubled Baxter’s life expectancy. This miraculous example, and a long list of others, are causing investors to rush in on the already-booming medical marijuana industry, as the market begins entering “phase two” of its breakout surge. Matt Badiali, a commodities investment expert, says the doors are opening wider for the expected 4,067% market explosion in medical marijuana, but are closing fast. It’s the reason why big name institutional investors are making sure they have exposure to the market. Investment management firm Horizon Investment has a stake worth $83 million, Vanguard is in for $417 million and Constellations Brands has a $609 million seat at the table. To learn more about how you could turn every $50 into an absolute fortune – from the expected 4,067% profit surge in marijuana – click here now.